Select/travel teams are formed through a select process. Practice and tournaments are held from late May through end of June). Tournament teams are formed by gathering interest from WP players and forming teams as a result. Tournaments are locally based. Tournament teams typically participate in fall/winter tournaments. The Wolfpack 'out of season" program is designed to enhance the Wolfpack culture while promoting player development. 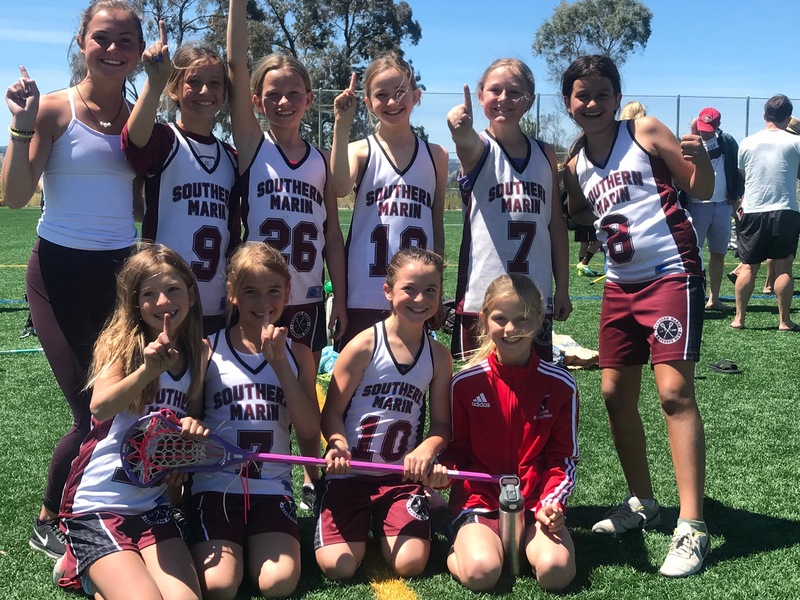 Wolfpack Select and Tournament team staff includes both Southern Marin coaches, Professional Coaches, & alumni. 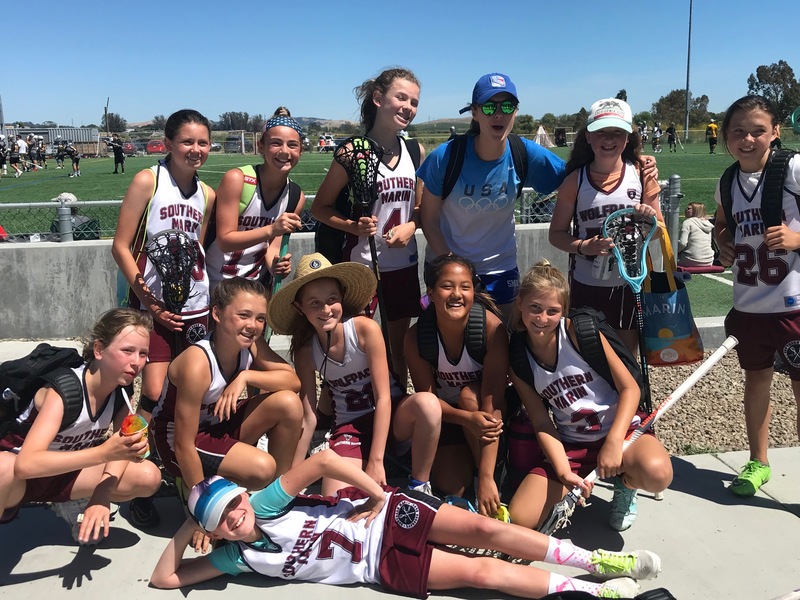 The Select and Tournament team program offer Wolfpack players the ability to play together through the early summer against national and local travel teams participating in West Coast tournaments. 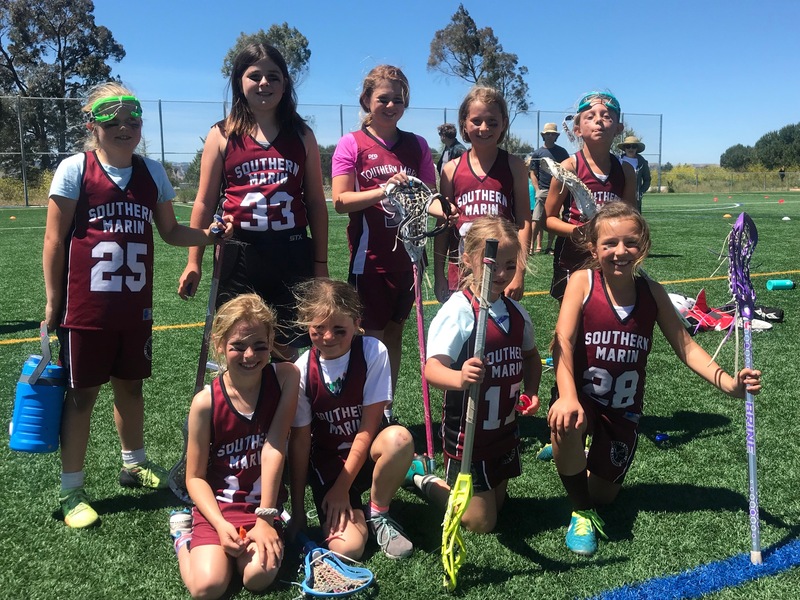 The post season program is designed to enable Southern Marin players an opportuntity to continue to play and grow with their Wolfpack teammates and friends beyond the NCJLA season into the last weekend of June/school year. The support from the coaches, families, players, and alumni has been nothing short of amazing. 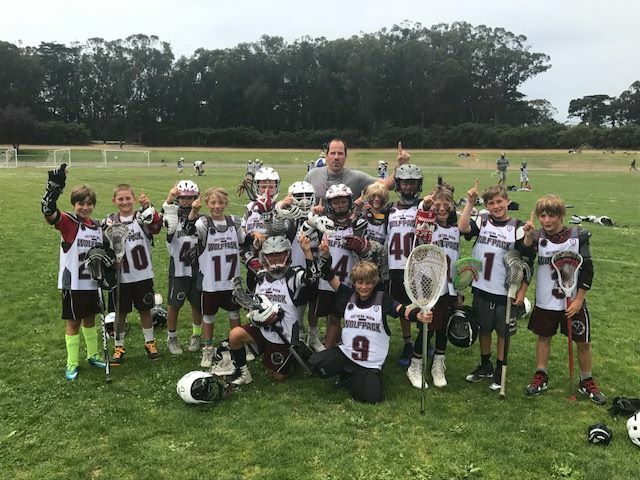 In addition to our teams posting notable accomplishments year in/year out winning several tournament championships (Tahoe/Grapevine/Bay Area Super Series/Battle of the Bay/Madlax/Turkey Shootout/), we're most proud to offer our families and kids: 1.) the option of playing into the early summer months w/out having to make a commitment to a year round travel team, 2.) A balanced schedule providing tournament options w/out eating into the core of the summer months (July/Aug). Tournament & Select team coaches include former Wolfpack stars and current College and HS players. The incredible affect our alumni has on our youth is seen everyday around town with kids hitting the wall on their own and walking to school with sticks in their hands. 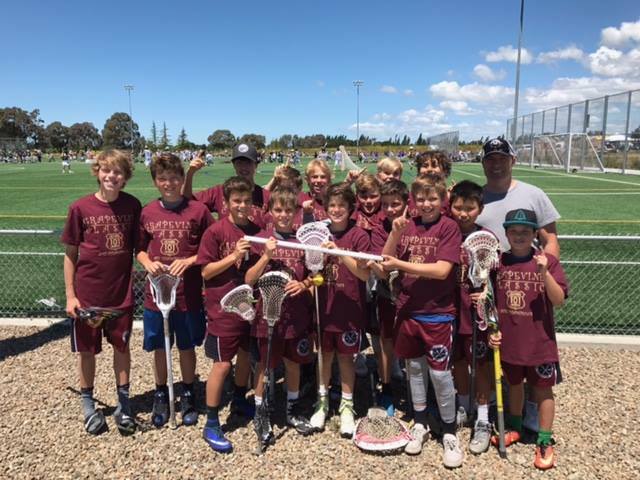 Wolfpack alumni giving back to SMLC has become the cornerstone of Wolfpack's success and the SM lacrosse community has never been more proud to be part of the richest lacrosse tradition in Northern California. Participation in “out of season” activities is optional and not a requirement for participating in the Spring Season. These programs were created to provide Wolfpack players an opportunity to continue developing their lacrosse skills at the highest level. We are pleased to provide a local, convenient, affordable & very successful program during the off-season. $275 team fee + tournament fee (each tournament costs anywhere from $150-$200). Battle of the Bay 2017 Champs!